A native of Michigan, Kevin started as an undergraduate at Michigan State University where he got his Bachelors of Science in Microbiology and developed a love of entomology. Having had enough of midwestern winters, he headed southwest to the University of Arizona and received his PhD in Ecology and Evolutionary Biology. Longing for real trees again, he traveled to the University of Georgia to do a post doctoral stint in the Department of Entomology. 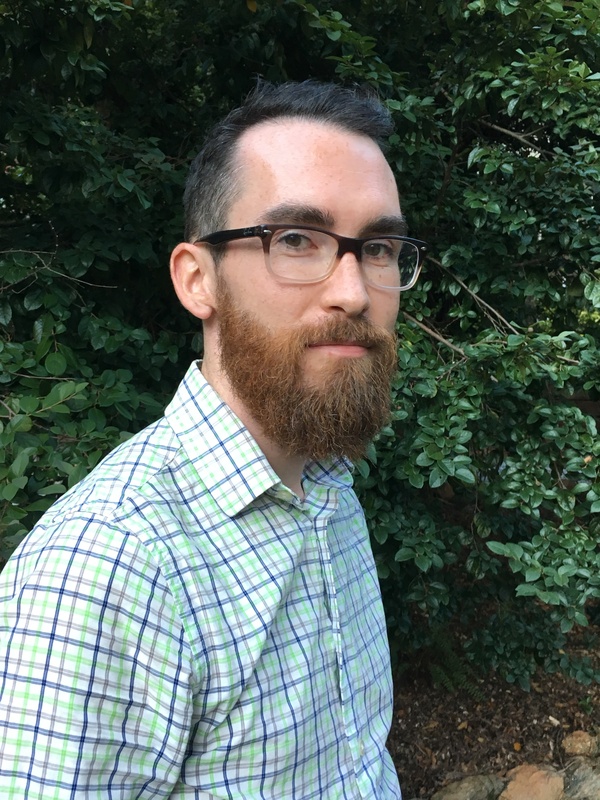 He decided he really liked Athens and joined the faculty as an assistant professor in 2017. 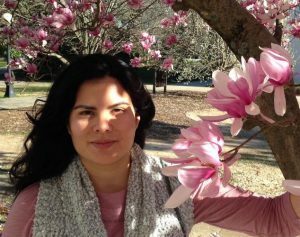 Alejandra Millan – Alejandra joined the lab after working as a technician in several labs across UGA. She lived in South Florida for several years before moving to Georgia and has enjoyed the changing of the seasons very much. She is passionate about science and the outdoors. We are currently seeking a postdoctoral researcher. Please contact Kevin directly to discuss projects. I am generally interested in Microbial genomics and particularly, how microbes inhabiting different niche and elucidating how theses interaction affect host (insect) fitness. My current research in Vogel lab is on symbionts of kissing bugs, the vectors for Trypanosoma cruzi, the parasite that causes Chagas’ disease. Nia is an alumna of Valdosta State University. At VSU, she was part of a mosquito surveillance program, in which she identified several species of mosquitoes and sent them to be tested for West Nile Virus. 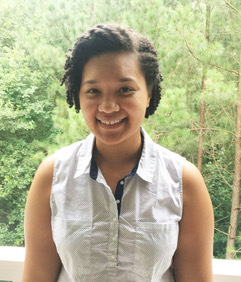 After her experience at VSU, she decided she wanted to continue studying entomology and mosquitoes as a graduate student, here at the University of Georgia. 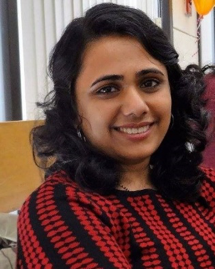 Currently, her research in the Vogel lab is how gene expression and hormone receptors affect mosquito reproduction. 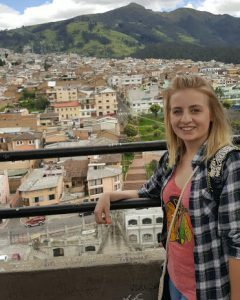 Carissa studied biology at Augustana College, a very small university in Illinois where she developed an interest in insects. 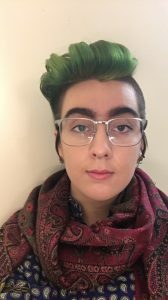 When she participated in an REU program at the University of Idaho she was exposed to the world of host-microbe interactions and was hooked. Now at UGA she will be working on insect-microbe interactions in kissing bugs. Interested in getting your PhD or Master’s degree working in vector biology? Students can apply directly through the Entomology program or through the University of Georgia Integrated Life Sciences program.